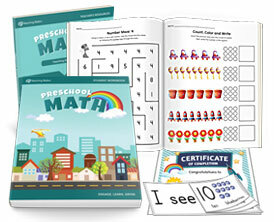 Introduce your child to preschool math concepts including patterns, shapes, measurements, spatial relations and understanding foundational math language. 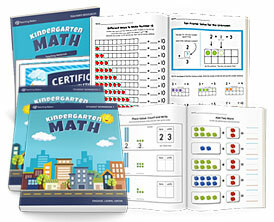 A comprehensive kindergarten curriculum for learning fundamental math concepts including place value, composition/decomposition of numbers, addition, subtraction, skip counting and more. 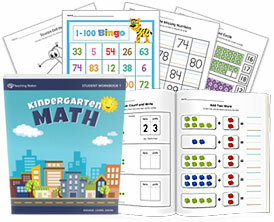 A 453-page workbook that focuses on addition within 10, two-dimensional shapes, count by 2s and 10s, and number recognition 0-100 using place value. 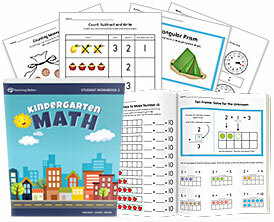 This easy-to-use workbook presents the essential topics of composing and decomposing numbers, word problems, addition, subtraction, two and three-dimensional shapes and more. 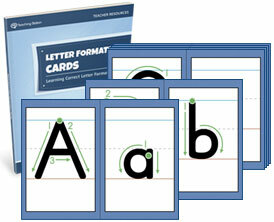 A collection of 26 workbooks designed to help teach each letter of the English alphabet. 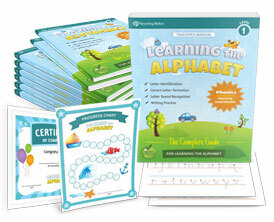 Includes a variety of games, activities, and worksheets. 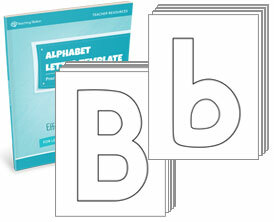 A 367-page workbook that builds on the foundational precepts introduced in the Learning the Alphabet Level 1, providing a review to enable students to improve these skills and learn more advanced skills. 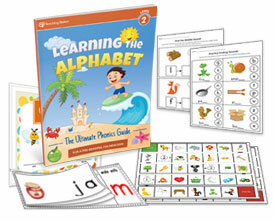 A variety of games, activities, and worksheets to aid in the process of teaching and learning a specific letter of the English alphabet. 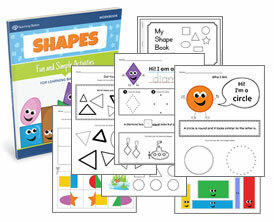 The Learning Basic Shapes Workbook focuses on introducing your child to the beginning math concepts of shapes. 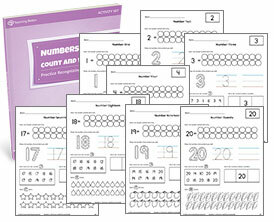 Numbers 1-20: Count and Write Activity Set helps your child practice counting, identifying, tracing, and writing numbers 1-20. 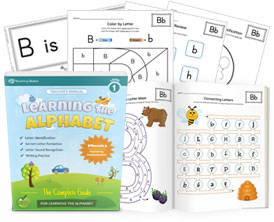 This hands-on activity set helps children practice recognizing the letters of the alphabet and differentiating between upper and lowercase letters. 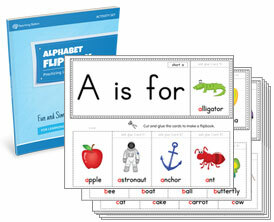 The Alphabet Flipbook is the perfect tool for learning and practicing to recognize each alphabet letter and their beginning sounds. 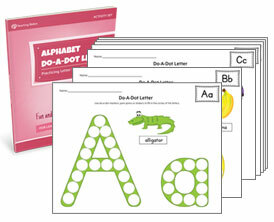 This all-purpose letter set is designed for use in a variety of crafts and activities to complement your alphabet studies. 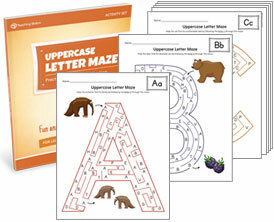 Mazes are an excellent way for children to have fun while practicing identifying the letters of the alphabet. Puzzle activities are a fun and engaging way to learn. 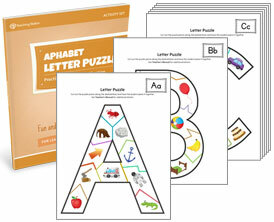 The Alphabet Letter Puzzle is a great resource for educators to engage their students. 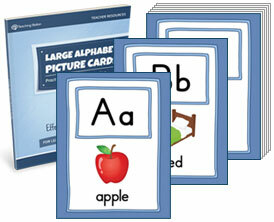 Use these eye-catching picture cards to help your student practice recognizing each letter of the alphabet and their beginning sounds. 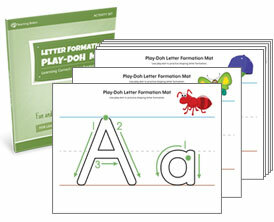 Make learning letter formation fun as your child enjoys playing with play-doh to form the letters of the alphabet. Help children to develop correct letter formation through using guided lines and directional arrows with Letter Formation Writing Mat. 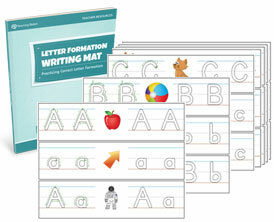 Trains your child to build handwriting confidence by teaching the correct letter formation guidelines from the very beginning. 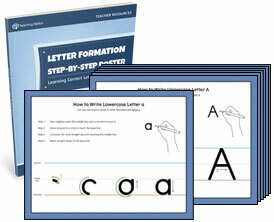 The Step-by-Step Letter Formation Poster Set is an ideal resource for correctly teaching how to write each letter of the alphabet. 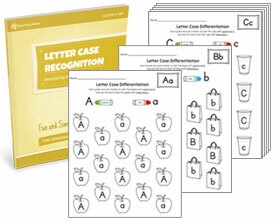 Keep learning fun and help your child easily distinguish between the upper and lowercase of each letter of the alphabet. 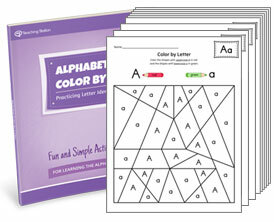 The Alphabet Color-by-Letter Activity Set will help your child identify the letters of the alphabet and discover colors and shapes.